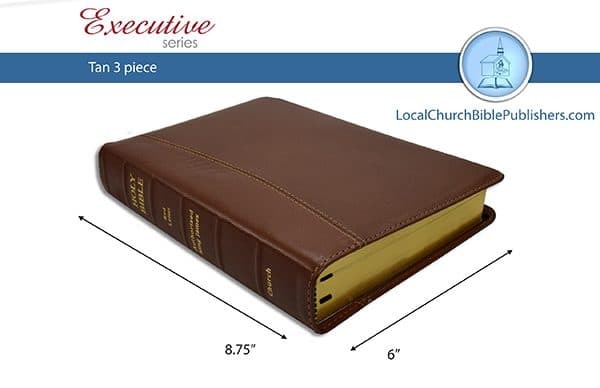 Fashionable Handy Size Bible available with classy top quality covers. A big hit with teens and young people as well as folks of all ages. 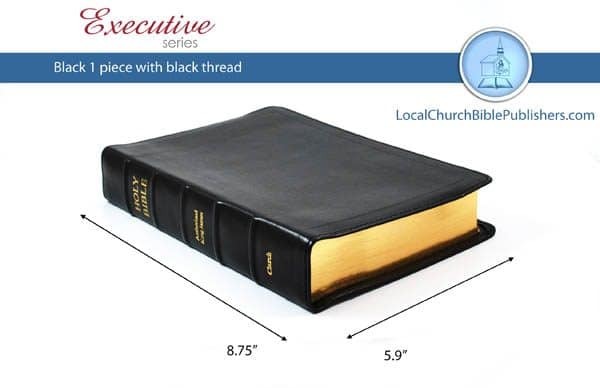 Our Classic Bible contains the original 1917 C.I. 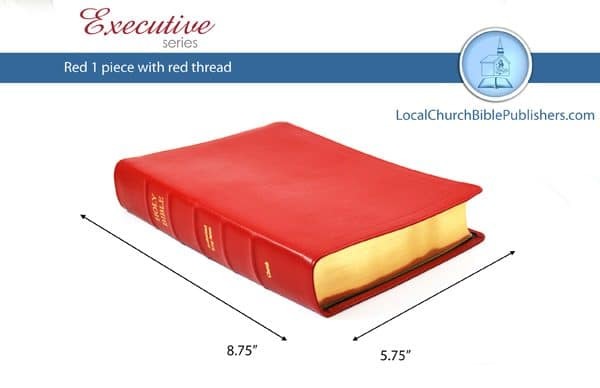 Scofield notes, and center column references, as well as an introduction to each book of the Bible. 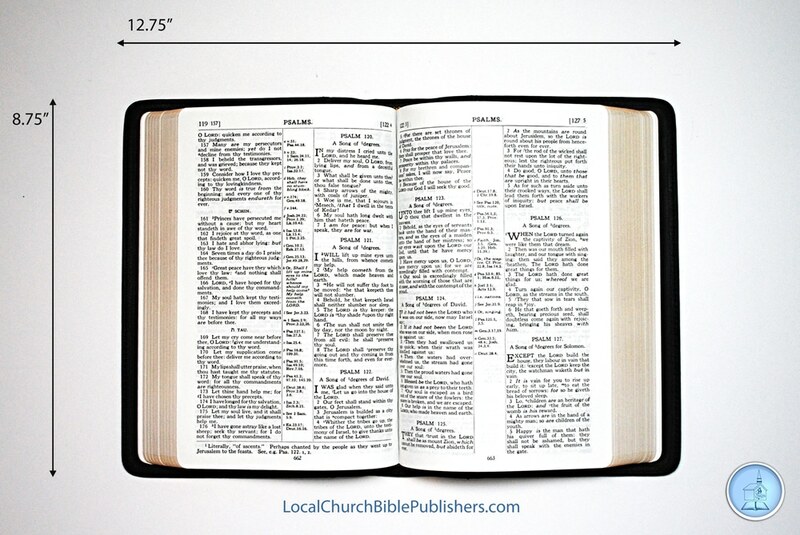 Also contains an award page and concordance.